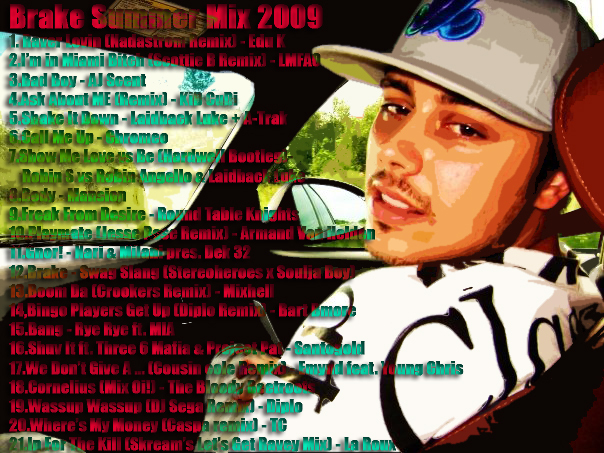 DJ Brake just sent over his highly anticipated summer mix. With diverse tastes he is one of those dudes that can play everything to anyone and make them like something new. Tight skills on the tables with the ability to read a crowd and make them move, DJ Brake is known for his consistent party rocking ways. This mix is perfect for the trip to your cottage, backyard barbecues and every time you want to have a good time with your homeys while listening to music from my homey. We’ve included his Let it Rock mashup just in case you want to show some extraaa love! Tuesday’s Top 10 Tracks: Week 2 For Brake! 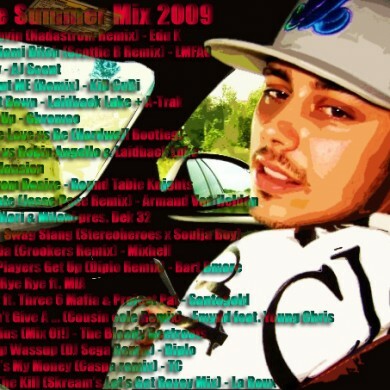 Tuesdays Top Ten Tracks: Brake’s Summer Mix in the Charts!